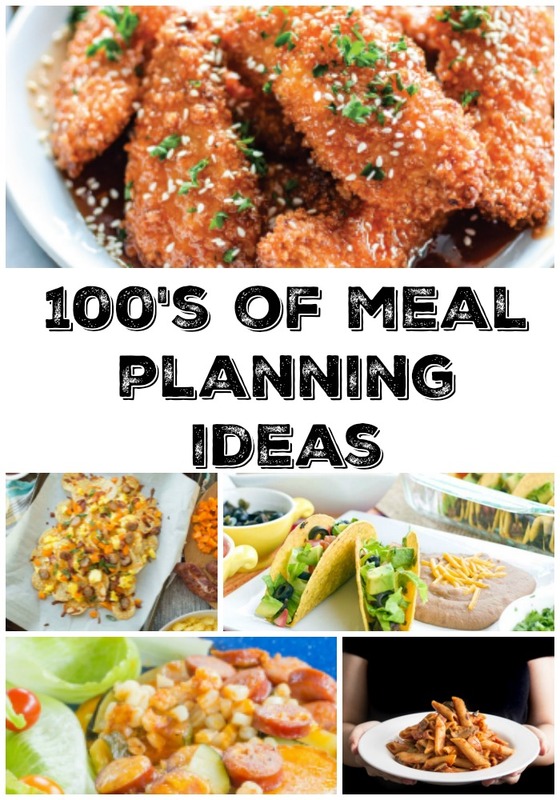 Over the past year I have given you 100’s of Meal Planning Ideas all in hopes of making your life just a little bit easier. 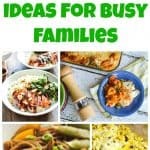 You’ll find a wide variety of dinner ideas sure to please even the pickiest eater in your house. 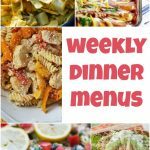 Check out this weeks meal plan and get some inspiration! 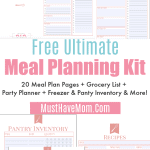 « Laundry Hacks Every Mom MUST KNOW! Great roundup! My fav is the Sausage & potato foil dinners! Sharing on G+ Thank you for sharing on Merry Monday! Hope to see ya next week! Thanks for the dinner ideas. I have a hard time figuring out dinner. 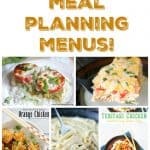 These look great, especially the Sweet and Sticky Chicken Strips.